Ticky tick tick coming from the electrical fan. It almost sounds like it?s lightly touching the bracket - ticky tick tick. But I know that?s highly unlikely. Please confirm, the fan is dying. Correct? To be more thorough, how can I test the electrical fan motor to verify? Electrical has never been my strong-suit. Maybe pull the grille to take a really close look, spin it by hand, figure out where/what is making the noise. Also check for any " notchyness ir looseness " in the fan when you turn it by hand. You could likely power it on manually by jumping fuse block relay terminals. Sierrafery could likely tell you exactly what terminals if /when he is around. All you have to do to start the fans is turn the ignition on and switch the air-con on. There is no need to be pulling relays or any of that stuff. I think ambient temperature comes into play for the booster fan/condenser fan to engage although I don't recall the temp. Maybe not an issue in Aus. Where it's almost always really hot. With the AC on, turning the ignition key to position 2 does start that fan running. (And you?re right, the fan will/should run even w the AC off, if ambient temp, engine temp, and driving speed conditions are met). In any event, there are no leaves or candy bar wrappers in the fan. When the fan runs by itself (before starting the engine) The fan turns fine, freely, and no noise. The ticky tick tick seems to be intermittant. At the risk of being prejudice in favor of my own theory, doesn?t this further support the idea that the fan electric motor is on its way to die? Ok, now I need to re-read the RAVE because fan not running this morning, despite turning on the AC. It was 60F outside, but still I though the front electrical fan ran 100% of the time that the AC was on. I was mistaken about the electric fan running all the time that the AC is on. air temperature decreases to 25 °C (77 °F). Of course I'll check it again this afternoon when it's 80F outside. Yes, Fery I did miss that - looks like I missed a whole batch of posts from you and Red, etc. In any event, I'll try it again this afternoon with it 82F+ outside. And, as always, really appreciate all you guys and this forum. You guys were right ( of course ). I?ll close this one out. Hopefully it wont get resurrected. 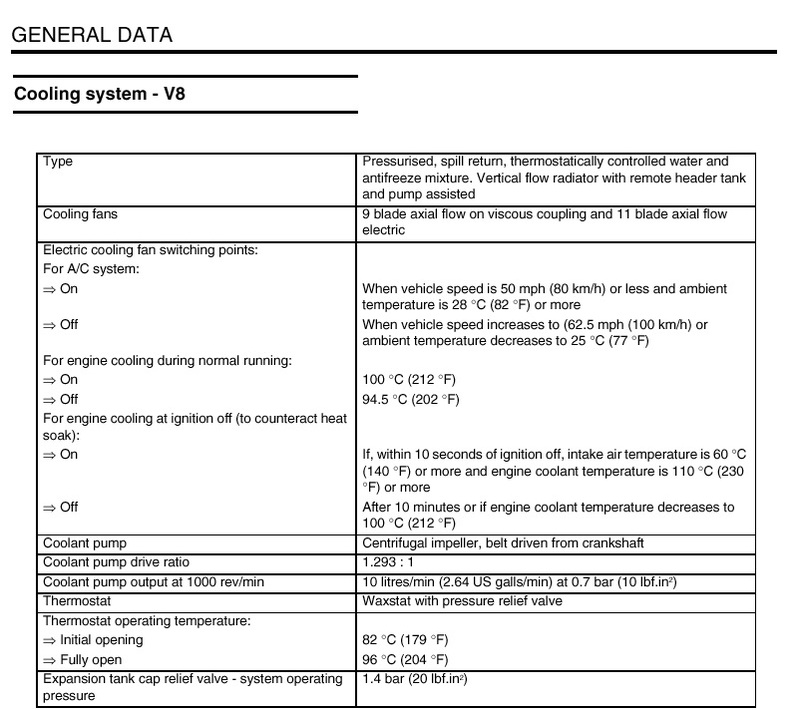 « car wont start, rapid clicking, codes p0307, p1414, p1417, p1536 codes | Rough Idle, Codes, Shift problems.